BRANDON, MB – Exceptional musicians from around the world are returning to Brandon for the week-long Augustfest Homecoming Concert Series, an annual festival featuring performers who were either raised or studied music in southwestern Manitoba. Highlights this year will include baritone Hugh Russell, a native of Rivers MB, who has performed with the Danish Radio Symphony, Los Angeles Philharmonic and the Naples Philharmonic; pianist Sergei Saratovsky, a Russian-born graduate of Brandon University’s School of Music, who has played to audiences in Canada, Russia Portugal, the US and Australia. Executive Director David Wilson says two more School of Music alumni, clarinetist Christopher Byman and pianist Jesse Plessis, will be involved in world premiere performances of music each has composed specifically for Augustfest. The majority of performers are graduates from Brandon University’s School of Music and the Dean, Dr. Michael Kim, says, “These concerts will be a wonderful opportunity to hear some of the School of Music’s most distinguished alumni and graduates. We are very proud of all of them! 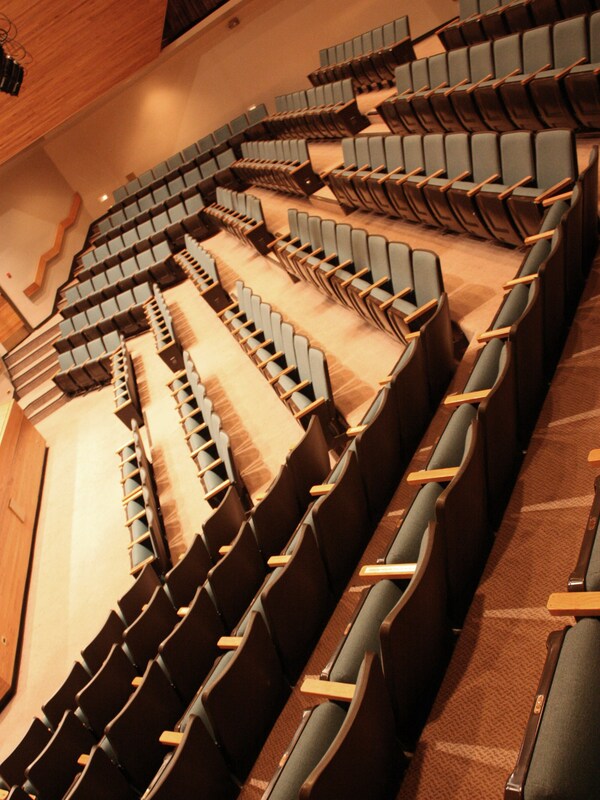 Augustfest 2013 runs August 12th to 16th at the Lorne Watson Recital Hall at Brandon University. Each performance begins at 7:30 pm, to be followed by a meet-and-greet with the artists.